In 2001, the dream of recreating a Hong Kong action movie in video game format was realized. Remedy released the instant classic Max Payne and changed action gaming forever. This was a dark, mature, self-aware game about a cop going on a personal vendetta to avenge his family. It may have been set in New York City, but it was clearly inspired by the work of John Woo more than any American directors. Since then, we haven't seen too many developers try and recreate that same style. F.E.A.R. and Sleeping Dogs come to mind, but some of the most popular games around are built with Western influences instead of Eastern ones. The flashy pizazz of Hong Kong cinema isn't really present in gaming. 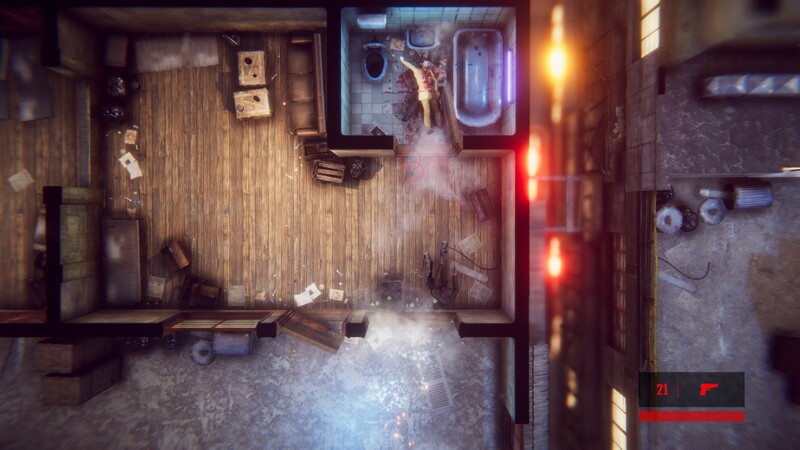 Enter The Hong Kong Massacre, a game that isn't shy about where it draws inspiration. After its announcement almost five years ago, developer VRESKI has finally unleashed its take on a John Woo film and the results are pretty mixed. The Hong Kong Massacre opens with a vague cutscene that explains next to nothing. There are close-ups of some guy's bloody face, flashes of people getting shot, and a bunch of gang members walking away. 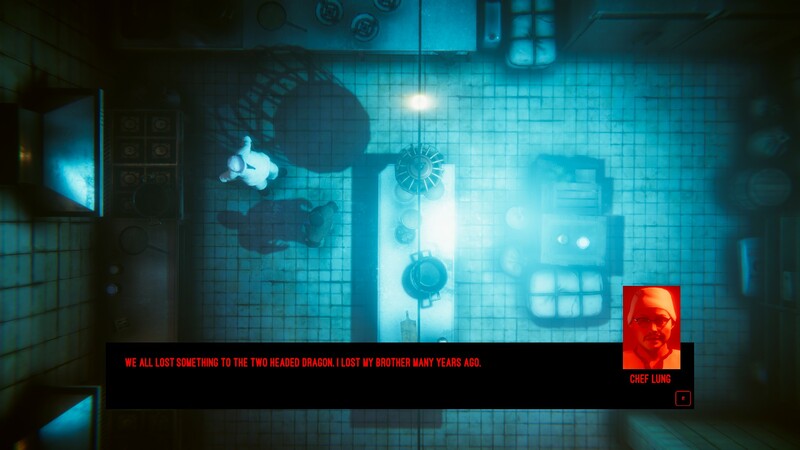 The game then cuts to an overhead view of two men chatting in a police lock-up and recounting the tale of what authorities are referring to as "The Hong Kong Massacre." Turns out the main character has been picking off Triad members in China for some unknown reason, so the police are interrogating him to learn the truth. From there, cue the first level and you're on your way. The Hong Kong Massacre doesn't waste your time, but a little bit of exposition could have helped with figuring out just what the main goal is. At least there aren't any drawn-out tutorials, because even that is summed up in a few short screens before the first proper level begins. 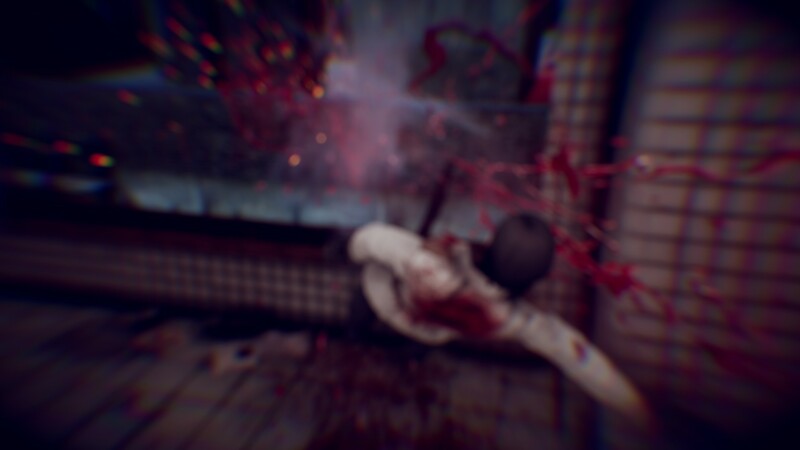 Once you do get full control, it's hard not to immediately claim The Hong Kong Massacre is a Hotline Miami clone. Almost everything that made Dennaton Games' murder simulator a cult hit is present in VRESKI's action title. 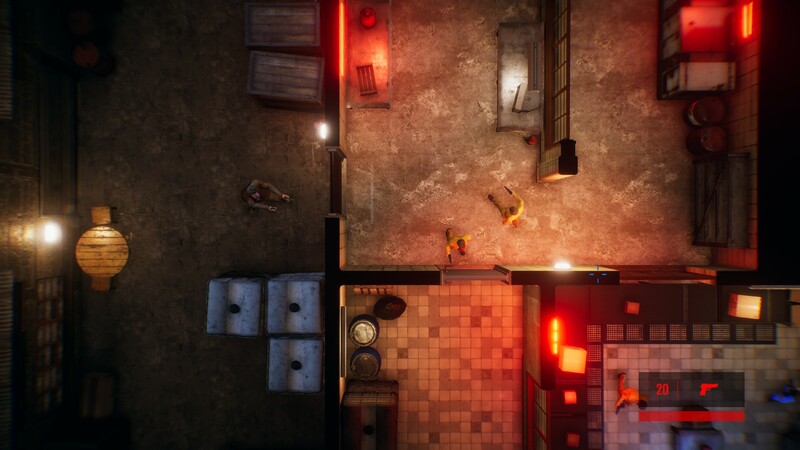 You scope out rooms from a top-down perspective, kick doors down to pump enemies full of lead, and swap weapons when your gun runs out of ammo. Kill everyone to proceed. There are a few key differences separating the two titles. The Hong Kong Massacre, in true Hong Kong style, features a slow-motion mechanic. With the hold of a button, you can slow down the action to plan out shots and narrowly avoid bullets like you're Inspector Tequila from Hard Boiled. There is also a dive button, similar to Max Payne. This, combined with the slow-motion function, makes things play out eerily similar to Remedy's classic action romp. Much like Hotline Miami, you'll die in a single shot. While you can sometimes rush into rooms without proper reconnaissance, one errant bullet will spell out your death. The idea is to have you earn your moments of Hong Kong style, which then makes successful completions feel ultra-rewarding. It never fails to be hype as hell when six guys come barreling towards you and you manage to scrape by. This is all punctuated with a visual style reminiscent of Hong Kong action films. You’ll be traveling through dilapidated buildings, grimy kitchens, and abandoned restaurants. Paper lanterns, neon signs, and lots of debris litter the environments and cause quite the commotion when shot. It's very rare that you’ll clear out a room without a zillion sparks flying in every direction. There's also plenty of blood when connecting shots with foes. The soundtrack feels directly inspired by the likes of Hong Kong cinema. There are thumping chiptunes and techno mixes that keep the frustration to a minimum while you're getting dominated. It is exactly like how Hotline Miami leveraged its soundtrack to create a specific atmosphere that invited you to give it "one more try" upon death. You may be cursing the seemingly random bullet that hit you, but the song playing will get under your skin and beckon you to continue. I bet that all sounds great, but The Hong Kong Massacre has a bunch of flaws, the biggest of which is poor level design. I understand sticking with a single theme, but there is a distinct lack of originality to the levels in this game. For the first couple of areas, things vary themselves enough, but by the time you've played the fifth level that has you jumping between rooftops, it's hard not to develop déjà vu. The game also fails to introduce any different kind of enemies until nearly the last chapter. When it does finally bring this new foe into the mix, he's just a variant that requires multiple shots to down instead of something dramatically different. It's nice that the AK-wielding grunt wears red, for instance, but no one demands a different approach or prioritization in tough situations. The best recipe for success is to target the closest guy instead of any specific target. A challenge and upgrade system threaten to make The Hong Kong Massacre feel more involved, but even those additions miss the mark. The pistols have a completely broken upgrade that negates the advantages your other weapons possess. Why would I even bother dealing with the shotgun, AK, or SMG when I can unlock unlimited rounds for my pistol? Considering there are no melee weapons to mix things up and that it's entirely possible to deplete all of your ammo before killing everyone, it's a no-brainer to unlock that specific upgrade. The challenges, on the other hand, are exactly the same for each level. 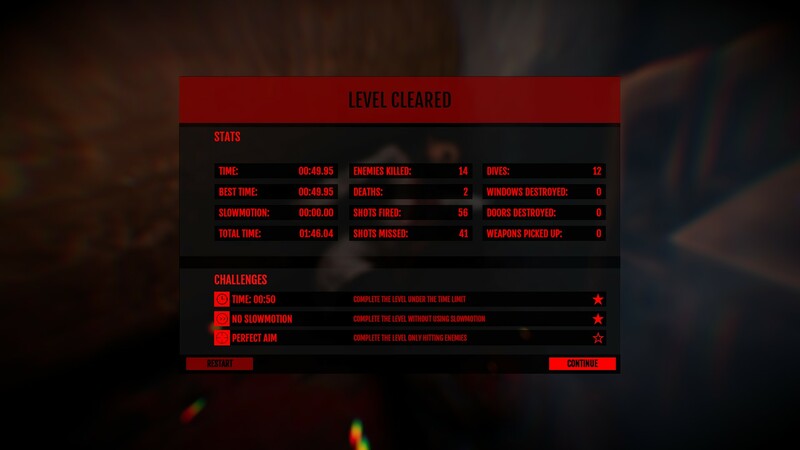 Instead of trying to introduce micro-tasks for specific levels, your only bonus goal is to beat a level under par time, clear it without using slow-motion, or complete the level with perfect accuracy. 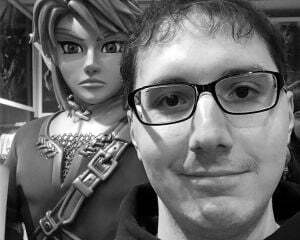 A clear opportunity to have players attempt different playstyles was missed. I can already think of tasks like "Avoid dodge rolls" or "Only shoot SMGs," but that never happens. Playing without slow-motion starts to reveal how artificial the difficulty balancing is, as well. I'd hesitate to call the AI good (they often stand around ignoring gunshots whizzing by their heads), but the only real obstacle to completing levels is the fact that you die in one shot. Without relying on the mechanic, some levels will become an exercise in frustration that can feel next to impossible. Start employing it, though, and you'll breeze through most encounters with little issue. It's clear that the levels were laid out with the mechanic in mind, but then the challenge system gives you so few opportunities to buy upgrades that you end up feeling like you're missing out by ignoring them. This is even without speaking about the boss encounters. I'm not sure what the idea was with these, but they all play out exactly the same. You'll chase a boss across a large gap and shoot at him until his mega health bar depletes. Some random thugs will try to stop you, but you can peg the boss off-screen and often end the fights within 20 seconds. Even the final boss is like this, which closes the game on a super anti-climactic moment. I see a lot of promise in The Hong Kong Massacre, but the overall execution is just severely lacking. In trying to recreate the flash and style of Hong Kong cinema, developer VRESKI has focused too much on the technology powering this title instead of the game mechanics. It's fine to create a game that has a limited arsenal, but you need to switch up the encounters to keep things interesting. It is okay to stick to a particular theme for each level, but without exploiting these environments, everything ends up feeling too similar. I'm even content with a limited roster of baddies, but gradually introducing them over the course of the journey means more than throwing them all in from the start. At least there is a Hard Boiled reference.